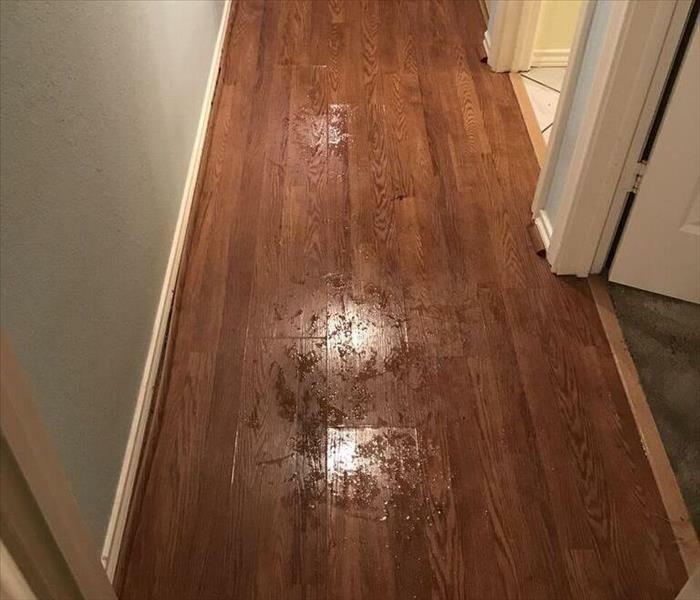 When water invades your home, it not only causes damage to your home structurally, but also to your belongings inside the home. 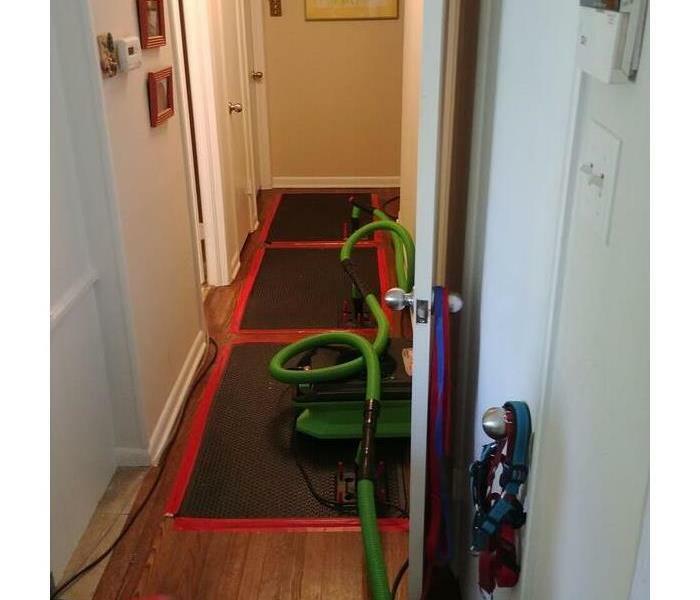 SERVPRO of Carrollton understands that your home is more than just a structure. The furniture, clothing, keepsakes, and other belongings that help transform a house into a home are also important and restoring them is just as crucial as restoring the structure. Our highly trained water restoration experts understand that these items are important and we work tirelessly to ensure that these items are properly catalogued and brought to our warehouse for restoration. Once the items have been properly cleaned, we carefully box them and store them in our storage facility for safe keeping until your homes structure is properly restored and ready.